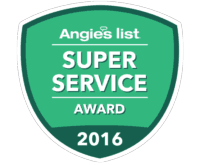 From cockroaches and mice to spiders and termites, hiring an extermination service is helpful for a variety of pests. 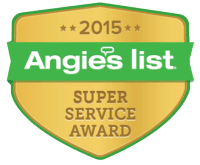 You may not realize that these pest professionals can also control mosquitoes around your home. 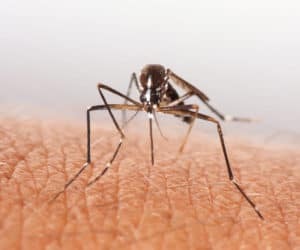 Mosquitoes are not only annoying insects that fly around and bite you and your family when enjoying the outdoors, but they can also carry and transmit dangerous diseases. To reduce the risk of mosquitoes around your home, use these simple tips recommended by the professionals. Preventing the growth of eggs and larvae is your best weapon for reducing the risk of bites from adult mosquitoes. Thankfully, making your home and outdoor area unappealing for eggs is not a complicated process. Mosquitoes are attracted to moisture, so make sure there are no puddles or containers filled with water around your home. Remove any pots or planters that not being used and store them in your garage or shed. Also, clean out bird baths, pet food and water bowls, and toys regularly to ensure standing water does not puddle up in these containers. High levels of moisture and humidity inside your home or crawlspaces can also increase the mosquito�population. Consider sealing any crawlspaces to reduce the moisture content or applying a plastic sheet to the majority of the crawlspace floor to control humidity. Use your landscaping to control mosquitoes. High grass blades and overgrown bushes, flowers, and trees are attractive places for mosquitoes to hide and lay eggs. Mow your lawn regularly and trim away any overgrowth from your other landscaping elements. If you have areas of your yard that tend to hold in water and puddle up, have the yard graded professionally. A graded yard will help water run off and away from your home, which will help keep the water from pooling. Lastly, invest in professional help to prevent mosquitoes and other pests or rid your yard of an infestation. Applications of insecticide throughout the year to the perimeter of your home and yard will kill existing insects and eggs while repelling any before they enter your yard. At first, using professionals may seem costly, but it will be a worthwhile investment for your home and family�s health. 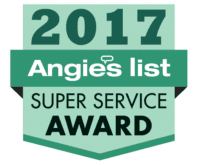 To learn more about mosquito control, contact the effective extermination service in Frisco, TX, Safe Pro Pest at (972) 435-0700.